﻿ iFunFace - Bring your images to life ! Bring your images to life ! 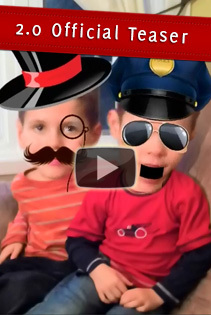 Creating a funny video has never been so easy and so much fun! 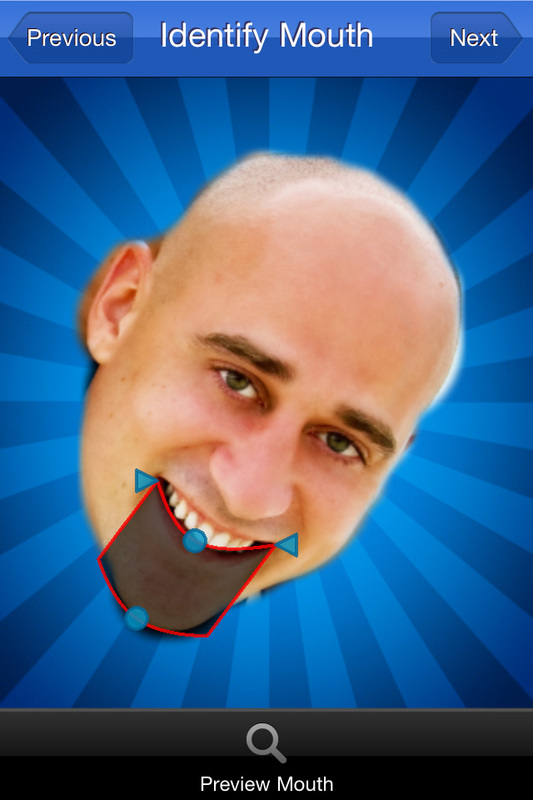 iFunFace lets you create funny videos of yourself and others simply by a using a static image and a recorded message. Let our unique speech analysis technology bring your subjects to life. Not only can you direct the animation but you and your friends can become the real stars of the show! Requirements: Compatible with iPhone,iPod touch and iPad. Requires iPhone OS 4.0 or later. WiFi, Edge, or 3G network connection sometimes required. Step 3 : Record your message and view your animation! Installed in seconds and works perfectly, never experienced any bugs or errors when using. I love this app! It is straightforward to use and great fun. 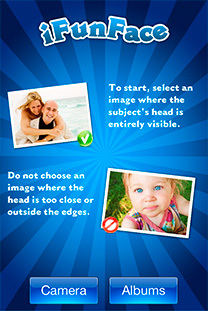 Friends and family had a blast playing with it and creating funny videos that they can share right away on Facebook. 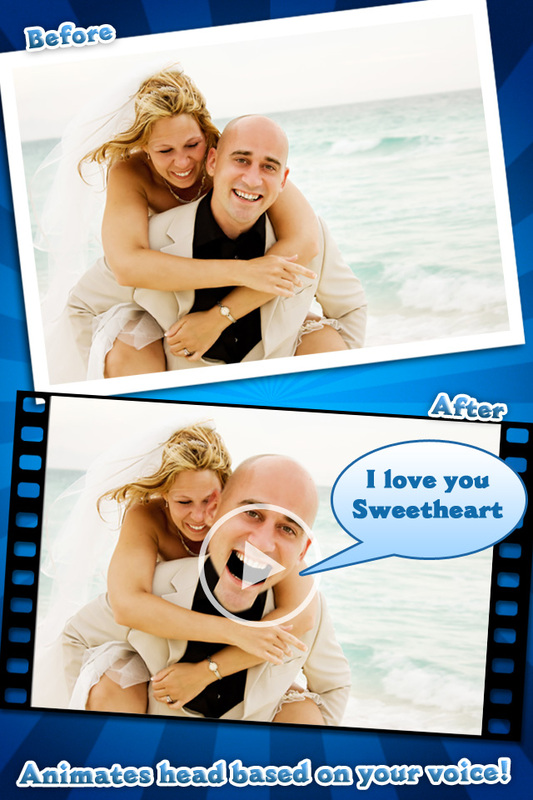 iFunFace let you easily share your videos using our integrated Facebook, Email and Photo Library features. Stay tuned, we have an impressive list of upcoming features for iFunFace. Follow us on Facebook to get the most recent news about iFunFace. iFunFace will work well with any subject: Friends, family, babies, pets, cartoons, and even you... Any static image with a face can be brought to life! If you have any issues or inquiries about iFunFace, simply contact us using the Contact form. We would love to hear from you! 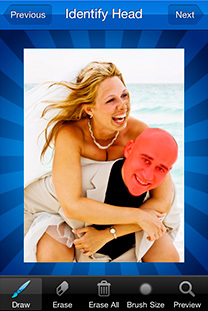 iFunFace : Bring your images to life ! Enhance your social media experience by sharing your creativity! 3. Record a message and select a voice filter. 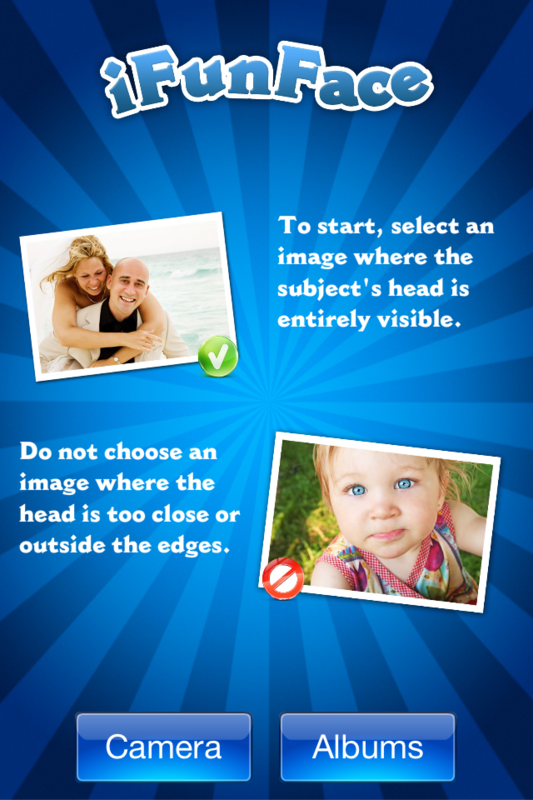 Once you’ve completed all 3 steps, iFunFace will bring your picture to life using its speech analysis technology! Share your creation with friends and family by email and/or Facebook, or save it on your camera roll. Fill the form to your left if you have any question regarding iFunFace. Copyright © 2012 iFunFace.com. All Rights Reserved.